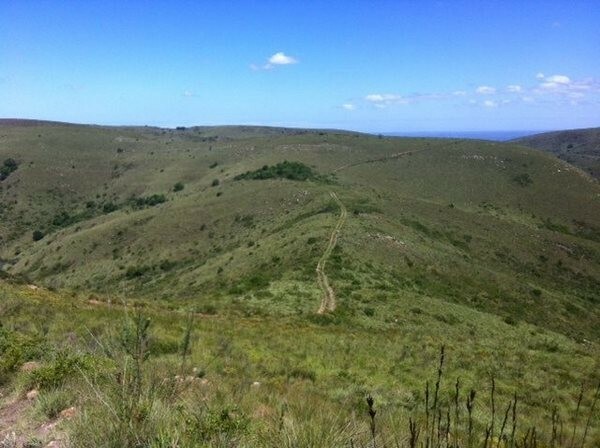 The Addo Elephant Trail Run consists of three ultra distance trail runs (44km, 76km or 100 mile/160km) that crisscross the Addo Elephant National Park in the Eastern Cape Province of South Africa. The event takes place in March each year. The race starts at the Kabouga entrance gate of the Addo Elephant National Park just outside of the village of Kirkwood. 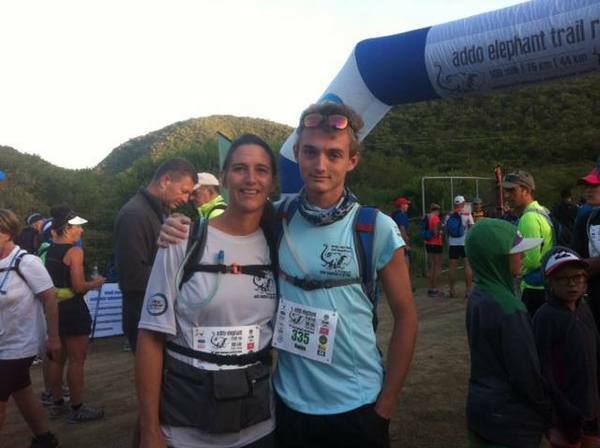 These pictures tell the story of a Kirkwood mother and her son who tackled the 44km trail. 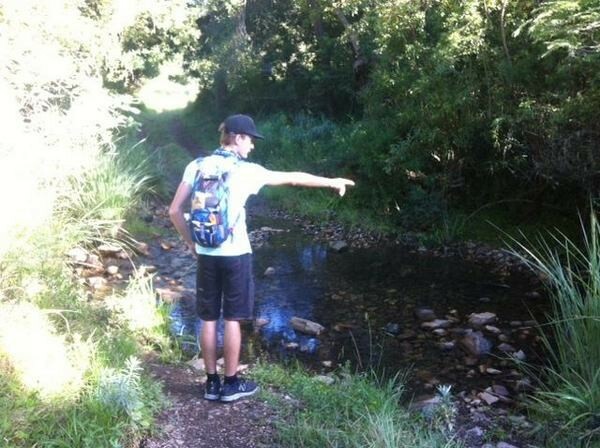 Thank you Yvonne for sharing your adventure. 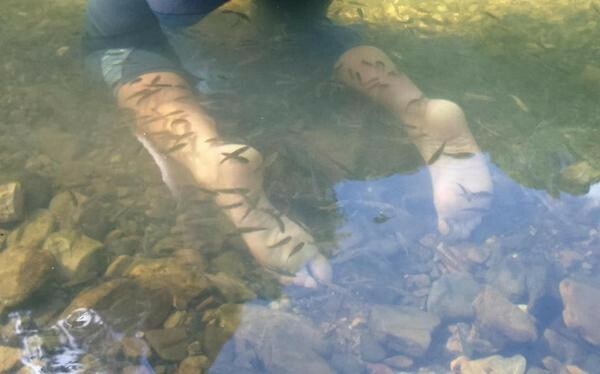 Did you take part in this amazing event? We would love to hear your story. Get in touch via our online form or message us on our Addo Tourism Facebook page. 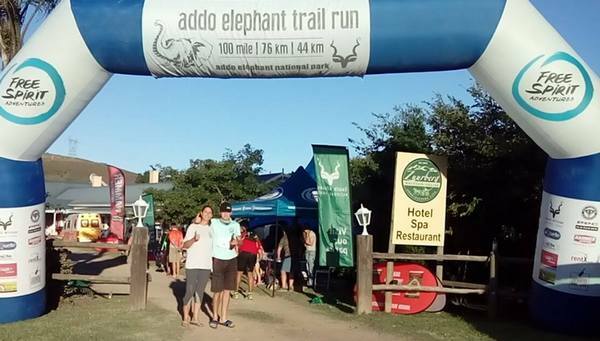 Interested in taking part in the 2017 Addo Elephant Trail Run? If you are planning to take part in the Addo Elephant Trail Run 2017 be sure to check out our Addo Tourism accommodation options. Pictures thanks to Yvonne van Tol.